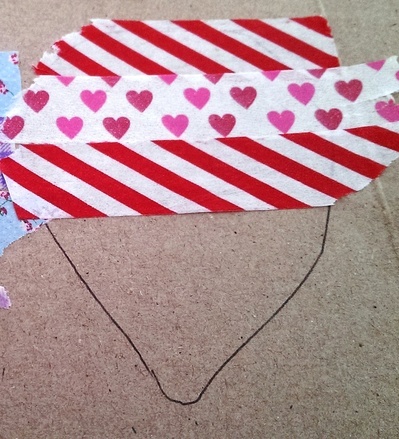 Decorative Japanese masking tape known as 'washi tape' is such a versatile craft material, and a very popular choice with today's crafters. 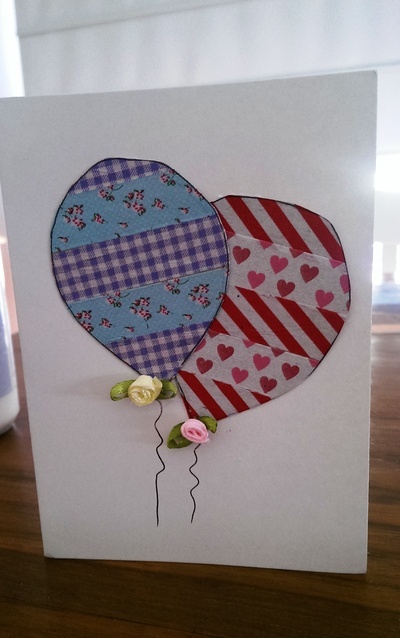 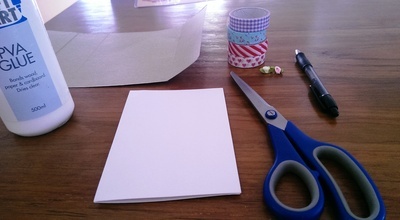 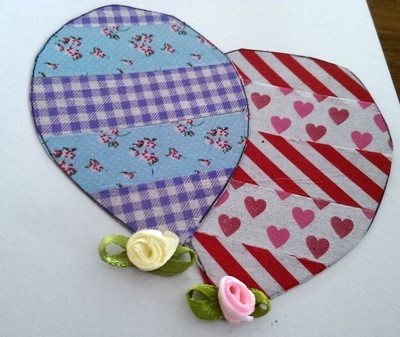 Here is a craft project suitable for 5-10's and up, using washi tape to make a balloon greetings card which could be for any type of celebration - birthday, new baby (pink or blue theme), passing exams etc. 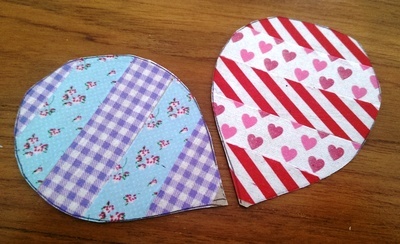 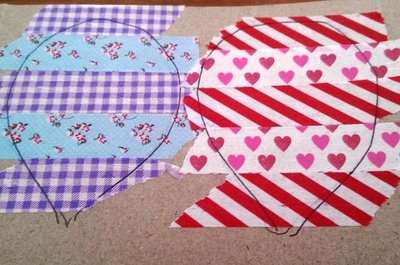 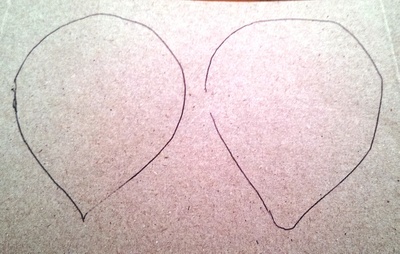 You should just about see your balloon pen line through your washi tape strips, trace over the top with your pen.